You want to do well. You want to please them, teachers, parents, the lot. But you don't know how to go about it and you feel far too embarrassed to ask. Well, don't you worry, I've got you covered. 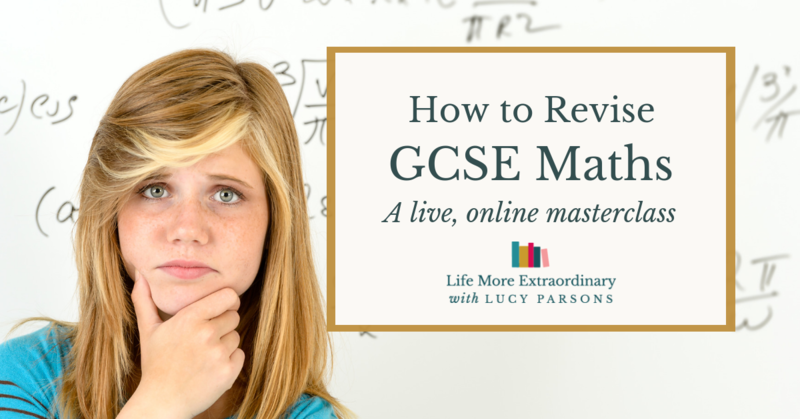 Here, I'm going to explain how to put together the perfect revision plan – for you. What is a revision plan? 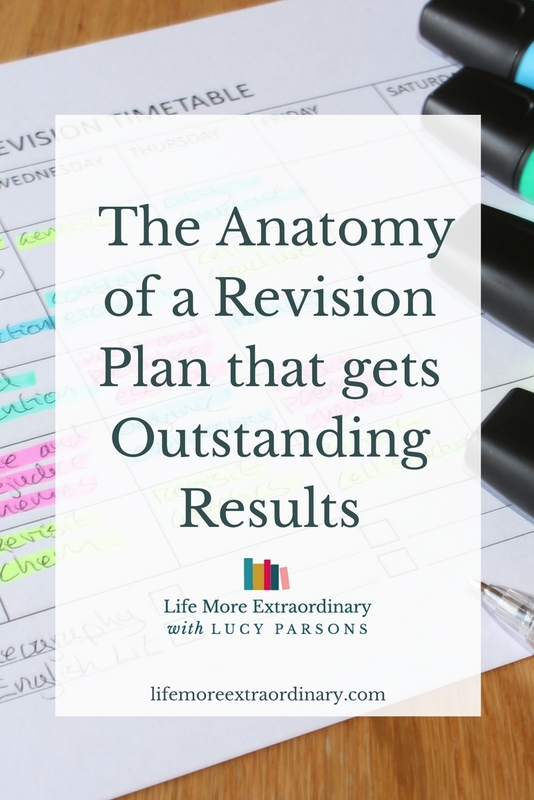 Like any enormous task, revision is much easier when you have a plan. In the working world, if someone has a big project to do they'll make a project plan. They'll write down when the project has to be completed and then they'll make a list of tasks that have to be done to complete the project. They'll work out which things on the list need to be done first and estimate how much time each of those tasks will take. They'll then slot them into the project plan. Hopefully, if they stick to the plan, they'll get the project completed on time and to a high quality. A revision plan is very much like a project plan. You start with a list of what you need to know, and you write down the dates of the exams. You then work out how you're going to fit in revising all those topics in the time you have available. 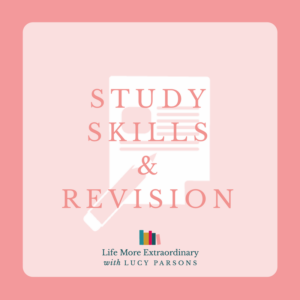 The beauty of making, and sticking to, a revision plan is that by the time you get to your exam you know you'll be properly prepared for whatever the exam might hold for you. You'll know there's nothing more that you could have done. If you don't already know these things you need to ask your subject teacher. Your teacher may be able to give you a copy of the syllabus (or a simplified version) or you can use the information they give you to Google your syllabus, and you can print out a PDF copy of it. 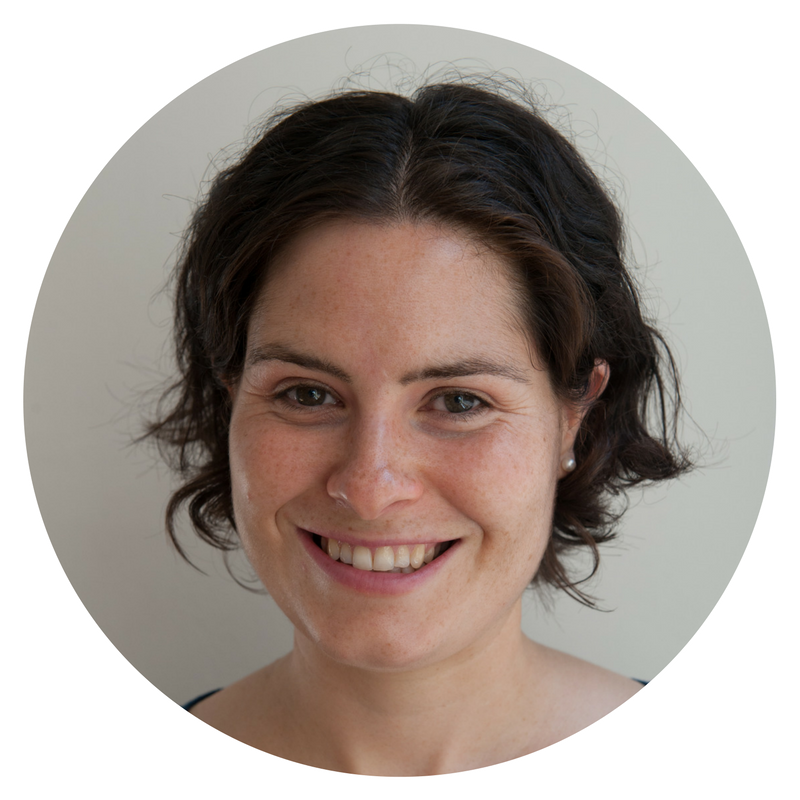 Get detailed instructions on how to find your specification (as well as past papers and mark schemes) online in this blog post. In the UK, exams are usually in May and June, unless you're taking retakes. The closer you get to the time of the exams the more likely a final date and time for each subject and syllabus will be published. Again, ask your teacher for this information or the exams office at your school. 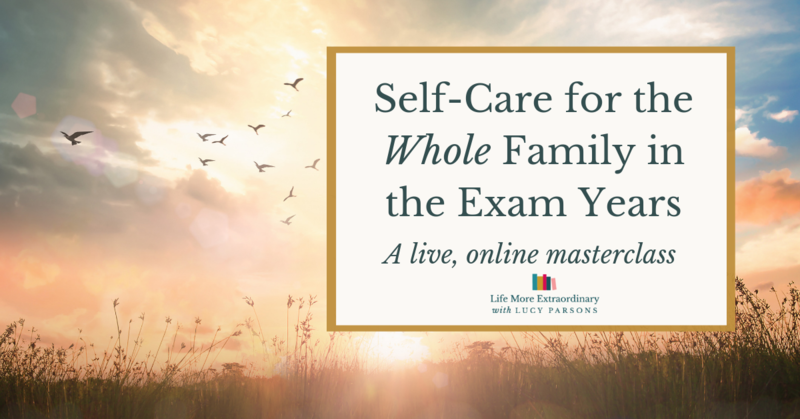 Now you've got the syllabus for each exam you can go through them all and identify the areas that need the most work. Just read through and if you're not very confident about something either highlight it, underline it or put a star next to it. This will be something you'll have to prioritise in your revision. 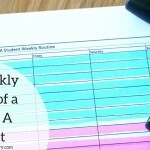 Make a really simple weekly outline on a piece of paper, with the days of the week along the long side and the times of the day (or just morning, afternoon and evening) along the short side. Make enough copies of this to last you up until your exams are finished. (It might be easiest to do this on the computer and print it out). 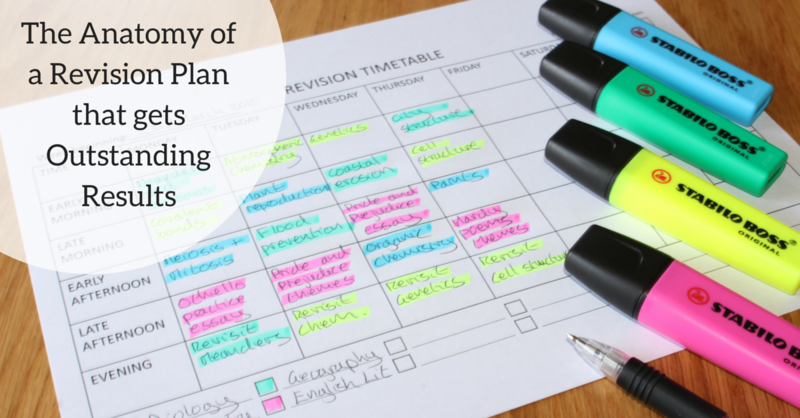 Or, you can download an outline revision plan here (yes, I'm saving you lots of time!). You know the dates and times of your exams because you asked your teacher. 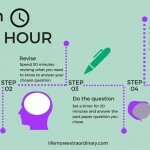 This is the first information you need to add to your revision timetable. Now you can add in the subject areas you need to study. I would recommend putting the subject areas you're least confident with first. I would also recommend colour-coding your timetable. So, for example, if you're studying Biology and you're not at all confident in your understanding of meiosis and mitosis, put them early on the revision timetable and colour them in with your colour for Biology, let's say green. You need to add in all the different things you highlighted when you looked through the syllabus. Once you've added all the things you're not confident about you can put in things you're much more comfortable with. Just because you're taking exams this year it doesn't mean that the earth's going to stop spinning on it's axis or that everyone else's life stops. Yours doesn't either. You have to schedule in regular revision breaks. This is important so that your brain gets a rest, you don't get bored and you stay happy and healthy. However, you need to be purposeful with your breaks. In shorter breaks maybe plan to get a cup of tea and a snack. In longer breaks plan to get some exercise or catch up with your friends. Don't just switch over to facebook, forget you're supposed to be revising and waste away hours. Schedule your revision in blocks that make sense to you. I wouldn't recommend sitting for more than an hour without a short break at any point. 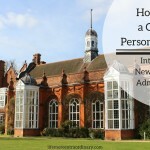 You may also want to switch topic areas quite frequently to make sure you get through everything. Use a timer to keep you on track with this. So, set a timer for an hour. When it goes off set it for five minutes, or ten minutes, however long this break is scheduled to be so that you're reminded to come back to your task. If you don't want to use the timer on your phone because of it's potential for distractions, user a kitchen timer or the timer on a digital clock or watch. Ask someone you trust (parent, friend, brother, sister, mentor) to hold you accountable for sticking to your timetable. At the beginning of each day tell them, show them or email them exactly what you're planning to do. At the end of the day report back to them to say how you did. You can also talk to them about how it went, what went well and what was difficult. This might help you trouble-shoot for the next day. Ticking things off a list can give you a wonderful sense of achievement. 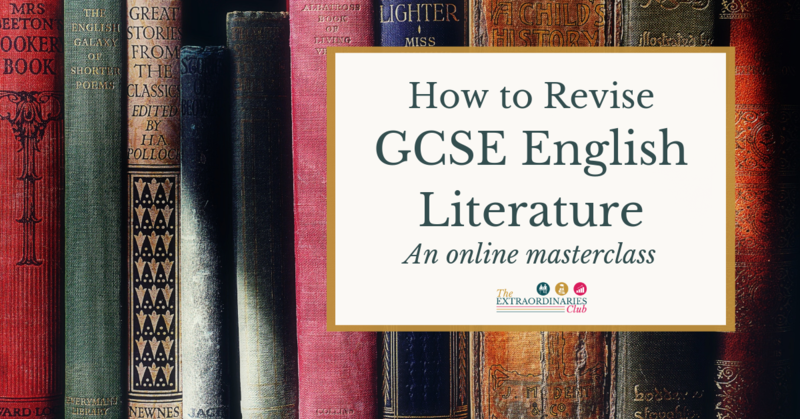 As you go along, tick each topic area off the revision plan or off your syllabus. 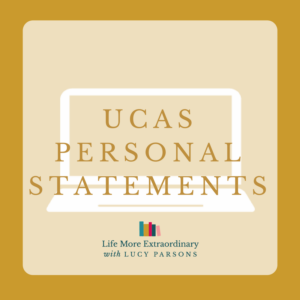 Doing this will help your confidence grow as you approach the exam, so you can walk into the exam hall knowing you're fully prepared and ready for whatever's in that exam paper. 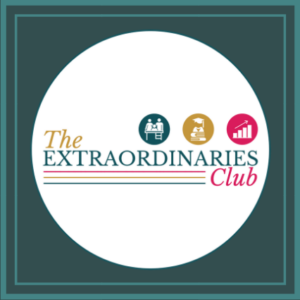 Now all you have to do is follow these steps and create a revision plan, tailor-made to your strengths and weaknesses, that will get you outstanding results. 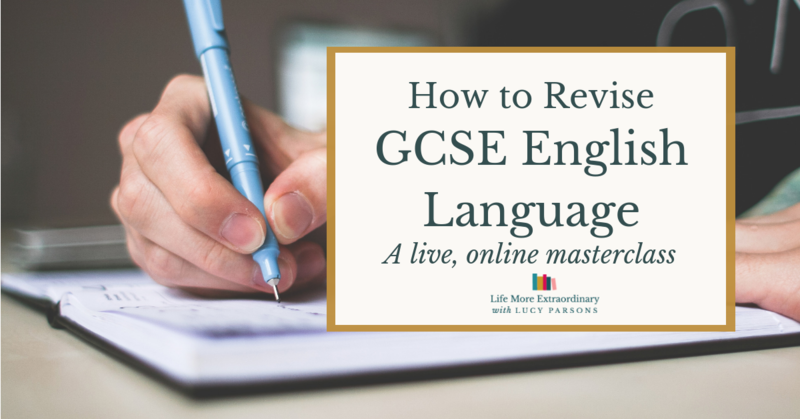 Download your copy of the revision plan to get you started. 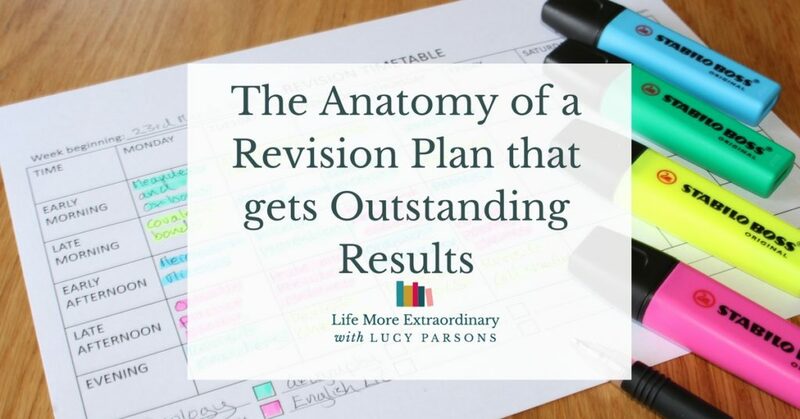 And, to keep you accountable, when you've finished your revision plan come back here and leave a comment to let me know you've done it. Afterall, it's the first step towards getting outstanding results. Did you find this information helpful? 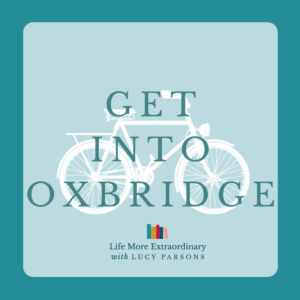 It provides a snap-shot of my ten step method to getting outstanding exam results, which has worked for me over and over again. You can learn more about my method in The Ten Step Guide to Acing Every Exam You Ever Take.